This giveaway has ended. Rob and Becky are our winners and have been notified by email. 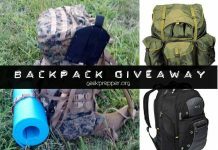 Check back for more great giveaways right here on The Geek Prepper Blog! 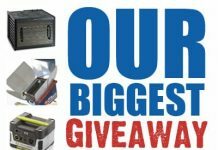 Sixteen preparedness/self-reliance bloggers have teamed up with SurvivalBased.com to offer you this awesome giveaway as a way to say “Thank you, for your support!”. 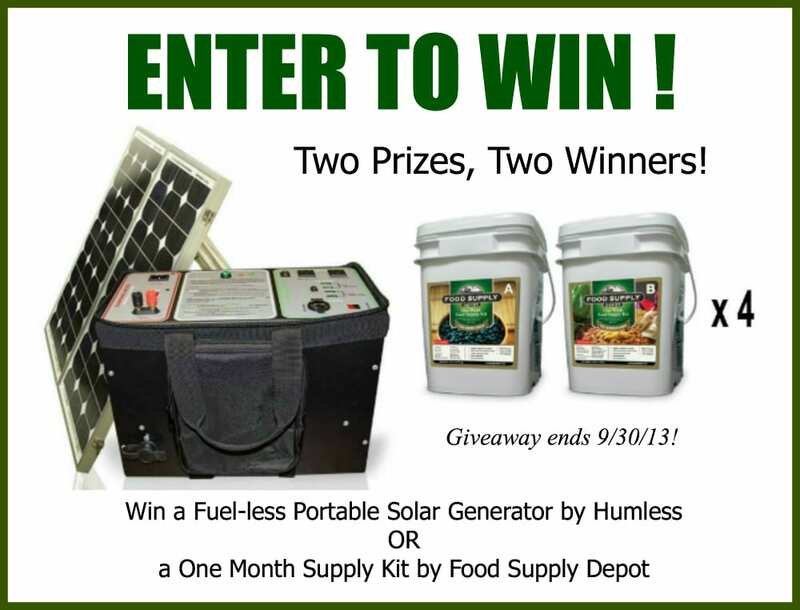 Enter for a chance to win a Fuel-less Portable Solar Generator by Humless or a One Month Supply Kit by Food Supply Depot. 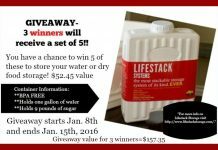 The 2nd lucky winner will receive a One Month Supply Kit by Food Supply Depot (Food for 2 adults & 2 kids. Approx. Retail Value $1119). Start by clicking Easy Entry for Everyone (no social media accounts required) below and after that each +1 that you click is another entry to win! That equals up to 35 entries per person! The giveaway begins September 23, 2013 and ends on September 30, 2013 at 11:59 PM, EST. The winners will be notified by email and will have 48 hours to respond before a new winner is drawn. You must be 18 years or older to enter. Prizes will be shipped to U.S. residents only. Residents of other countries may enter but will be responsible for paying the shipping cost. This would be such a security blanket for me and my daughter. Thanks for the chance to win. Would love to win either prize. This would forever change me and my families lives for the best. we will be living in the hills and this would be a life saver! If I were lucky enough to win either on of these I will send it to my son and his family. Or any member of my family that I am trying to help with their prepping. 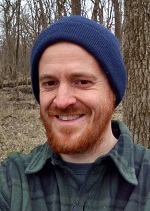 Some of them just give me that look.